The No. 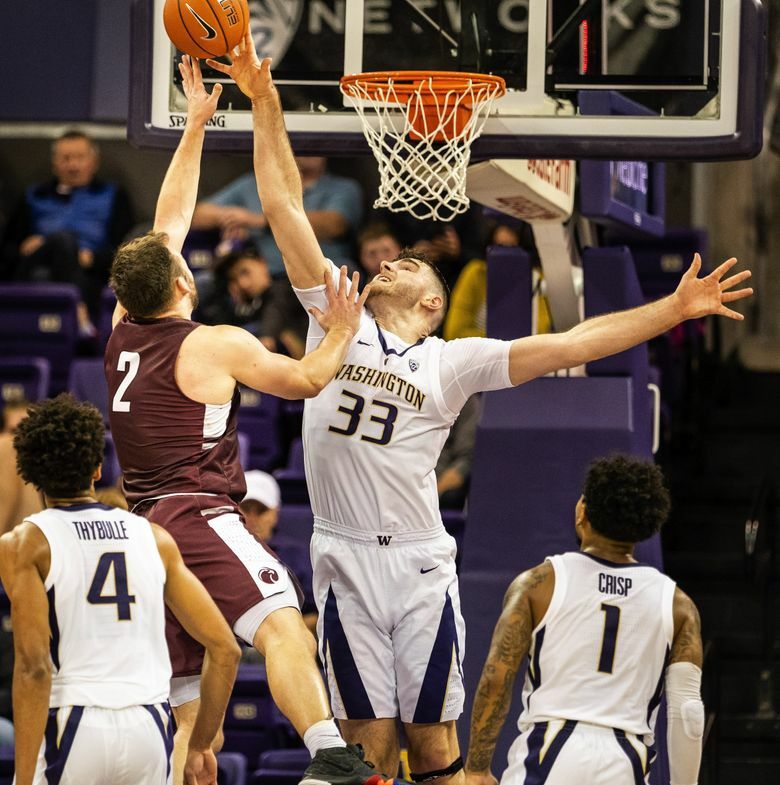 25 Washington Huskies trailed at halftime but rallied and held off Division II Seattle Pacific for a 70-61 victory in Thursday’s exhibition game. The sour look on their faces told the story after this one. 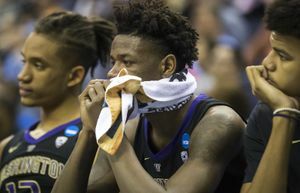 Matisse Thybulle and Jaylen Nowell weren’t in a celebratory mood after No. 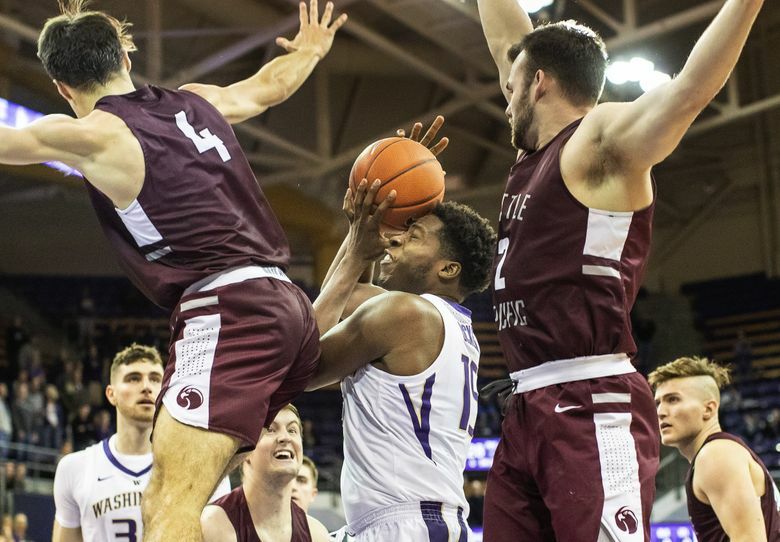 25 Washington overcame a second-deficit and held off Division II Seattle Pacific for a 70-61 victory in Thursday’s exhibition. “It was a learning experience,” Thybulle said succinctly. 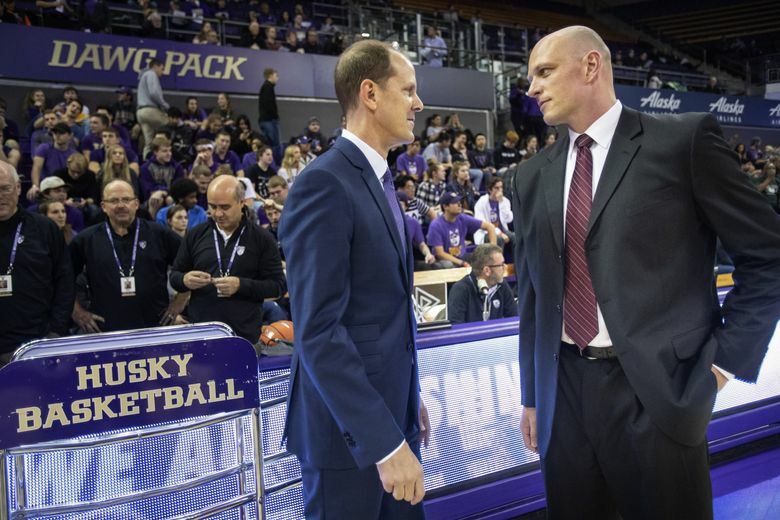 Clearly, the Huskies weren’t pleased with the narrow win and many of the 5,702 at Alaska Airlines Arena waited for much of the night to find reasons to cheer. The Huskies didn’t make it easy for their fans to get into this one while they squandered an 11-0 lead at the start and trailed for much of the game before pulling ahead in the final minutes. “We didn’t have a good rhythm,” coach Mike Hopkins said. “There wasn’t a great energy. We started off the game well. We had spurts, but it just wasn’t consistent. 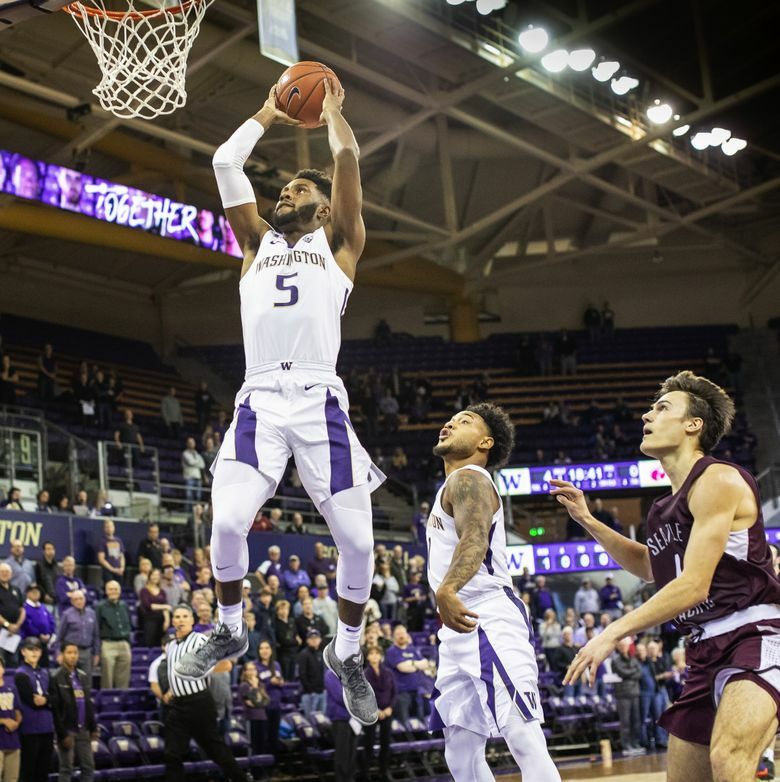 Aside from sophomore guard Jaylen Nowell, who scored a game-high 23 points, and senior guard David Crisp, who added 20, the Huskies sputtered offensively. Washington shot 39.6 percent from the field, but Hopkins mostly lamented UW’s 19 turnovers and just six assists. “That’s not a winning formula,” he said. “We didn’t play well. Bottom line. Six assists and (19) turnovers isn’t where we need to be to be the team that we can be. 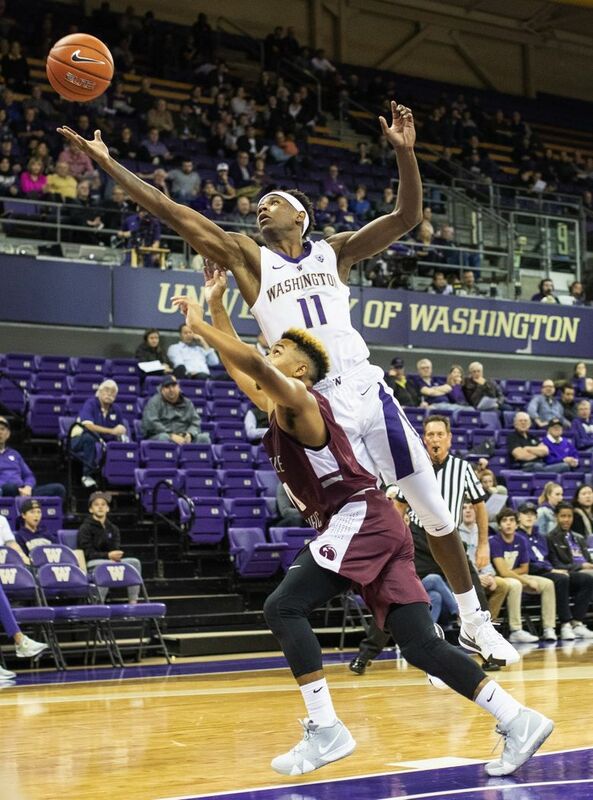 Their latest outing was stark contrast to the Huskies’ 91-73 win at No. 7 Nevada last week when they shot over 60 percent from the field. 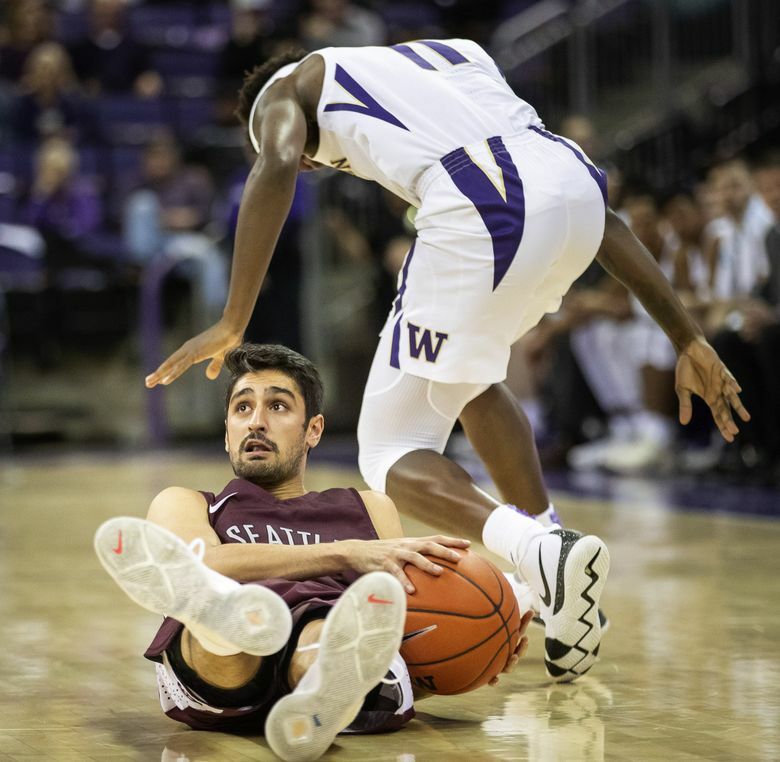 Against Seattle Pacific, UW labored through a six-minute scoreless stretch in the first half when they committed six turnovers on eight possessions. 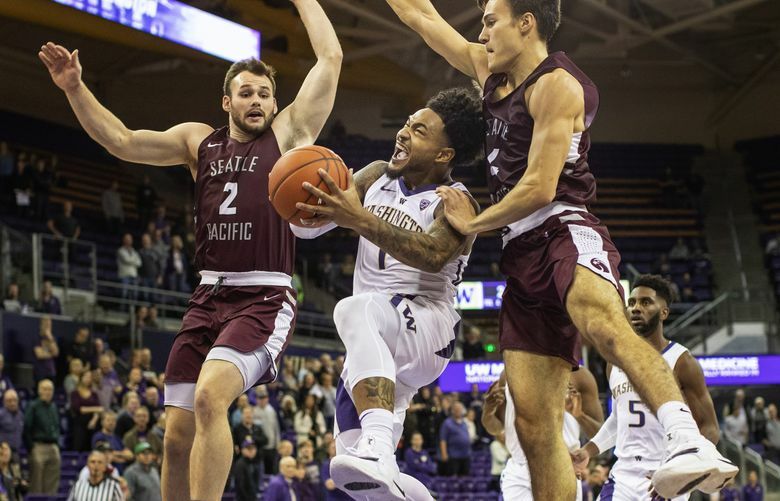 Despite the offensive woes, Washington’s defense hammered Seattle Pacific into submission thanks to Thybulle, who flirted with a triple double. The 6-foot-5 wing finished with seven points, seven rebounds and eight rebounds. Thybulle made life miserable for the Falcons, who shot 37.5 percent and committed 19 turnovers. Washington trailed 47-46 with 9:09 left before putting the game away with a 13-2 run. Despite being fouled, Nowell connected on a putback and sank the ensuing free throw for a 59-49 lead. SPU never seriously threatened the Huskies again. Coleman Wooten finished with 18 points and Gavin Long had 15 for SPU. 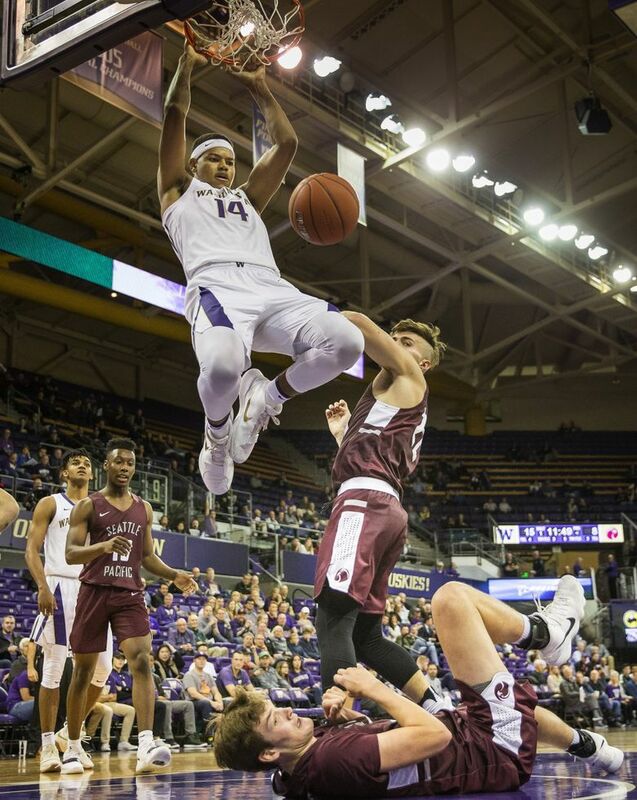 Meanwhile, Washington’s all-Pac-12 forward Noah Dickerson, who didn’t play in the previous exhibition contest due to a leg injury, tallied eight points on 2-for-4 shooting in 14 minutes. “He’s just getting back into the swing of things,” Thybulle said. “This was his first game and he’s only got a couple of practices under his belt so he’s just got to get back up to speed. 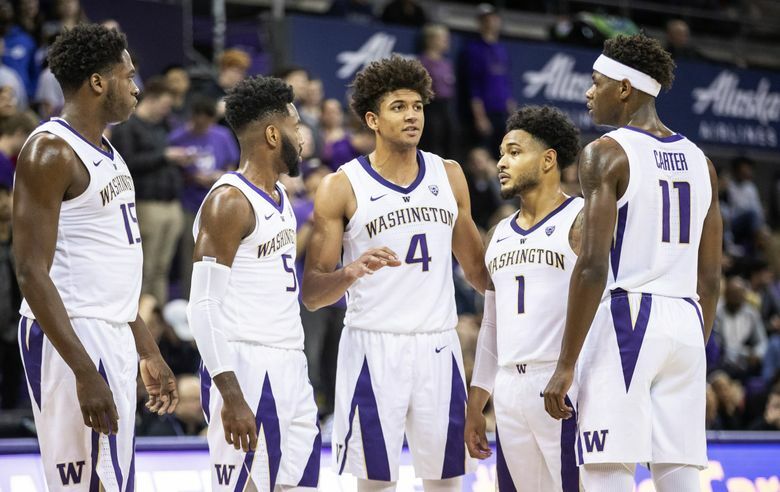 The Huskies will have bigger concerns in Tuesday’s season-opener against Western Kentucky if they have another repeat performance. “There was a lot that I didn’t like,” Hopkins said. 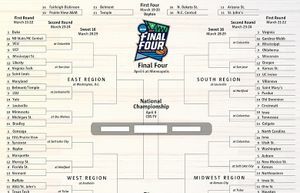 “This is a long process.